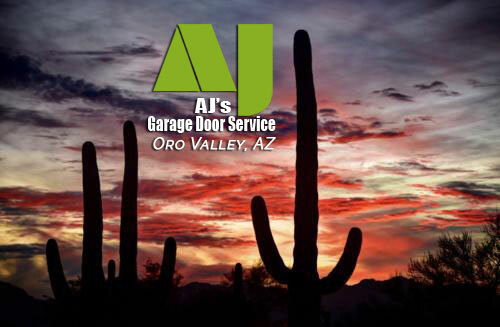 ​Affordable, Professional, On-Time Garage Door Repair Oro Valley Counts on AJ's. For garage door repairs in Oro Valley, get it sooner than later. 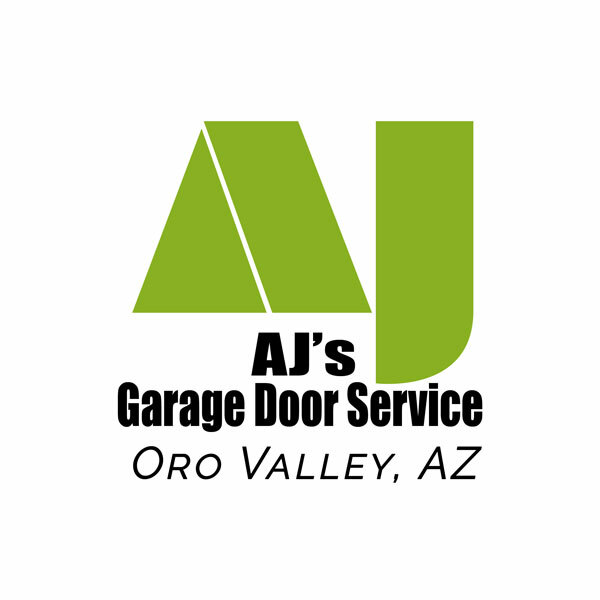 In Oro Valley and Marana, a technician from AJ's Oro Valley location is always nearby to help you.